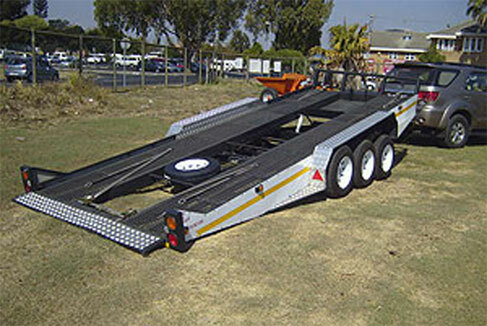 JP Trailer Hire was established in 2009 and is located in Brackenfell. We are focused on establishing a customer base in the Brackenfell, Durbanville, Bellville, Table View areas as we have identified the need for a reliable Trailer Hire Service in these areas. We pride ourselves on the fact that a customer only need register with us once on their first visit. There after rentals are done using a Customer Card which is received upon initial registration. We also do one way trailer hires. Contact us to find out more. Download the application form and save time! To register, customers need to present us with their ID document, drivers licence and proof of address. Once registered all the information is kept on file as well as on computer for easy reference in order to simplify the process of future rentals. We constantly expand our fleet to give our customers a wide range of trailers in order to cater for every possible need. Please look at our Trailers to hire and Tariffs pages for more detail.